At Optiema we like to take a consultative approach with all clientele and candidates. We strive to get to know our clients and candidates in depth in order to make the best possible fit for both parties. We pride ourselves on integrity, ethics, hard work and passion for the recruitment industry. 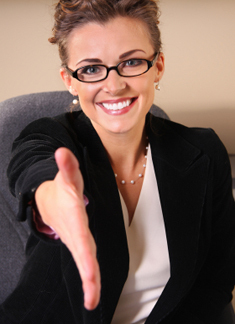 We are not a resume service and we do not represent a candidate unless we see a very good fit. We thoroughly screen each candidate that we represent to our clients prior to representing them to our valued clients. We recruit pro-actively on an ongoing basis. This enables us to take a pro-active approach rather than a reactive approach when it comes time to filling current client needs. At Optiema Inc we provide creative (value added) solutions. Feel free to contact one of our accounting and finance specialized recruiters.